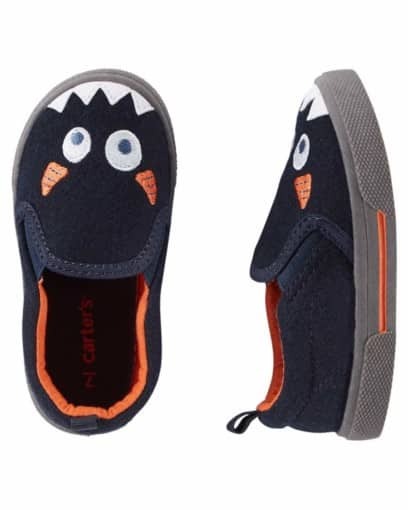 Featuring an embroidered monster face and a padded insole, these slip-on shoes are great for school or play. 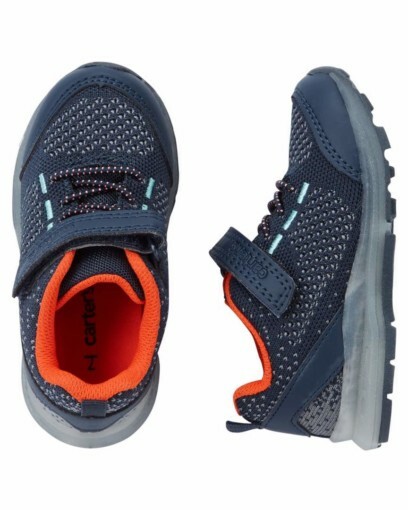 With a padded insole and slip-on design, these sneakers are great for school or play. 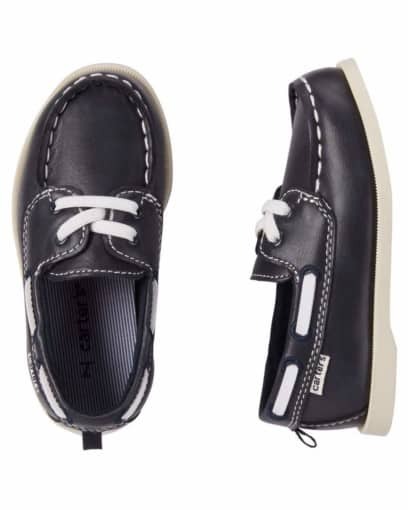 Equipped with padded insoles and contrasting details, these handsome boat shoes go great with his summer outfits! Crafted in heather jersey with a cute slogan, this tee is a year-round favorite. 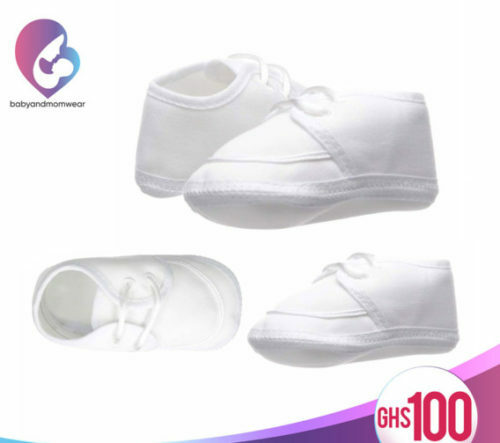 When you want the perfect touch to finish your gabardine or polycotton boys Christening set this shoe is a winner. Beautifully constructed boys Oxford Christening shoe made of Polyester Rayon Gabardine by Little Things Mean a Lot. A tiny braid accents the toe. 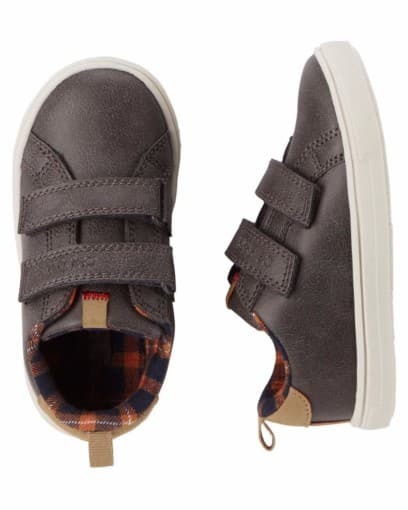 This shoe is made of the same gabardine as our boy’s Christening sets. 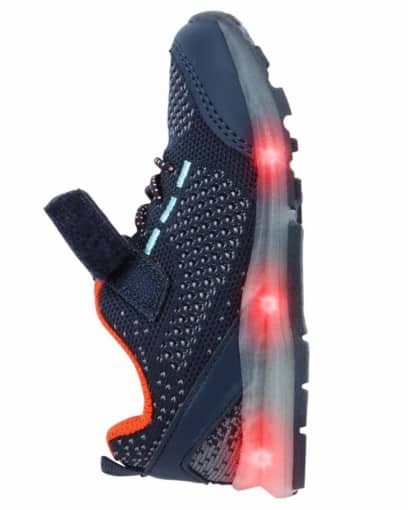 With contrast stitching and comfy, breathable mesh linings, these light-up sneakers will get him extra credit this school year! With a padded insole and hook and loop closures, these causal sneakers are both cute and comfortable.